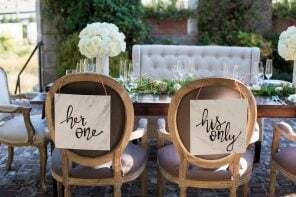 Country wedding ideas may be all the rage on Pinterest, but it can be easy to cross the line between subtle and over-the-top. 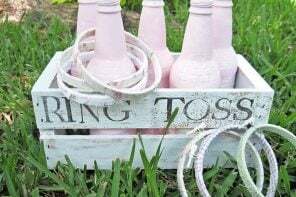 Some of the best country wedding ideas are those that combine Southern style with your own unique vision, which is why we love these 10 fun ideas, below. 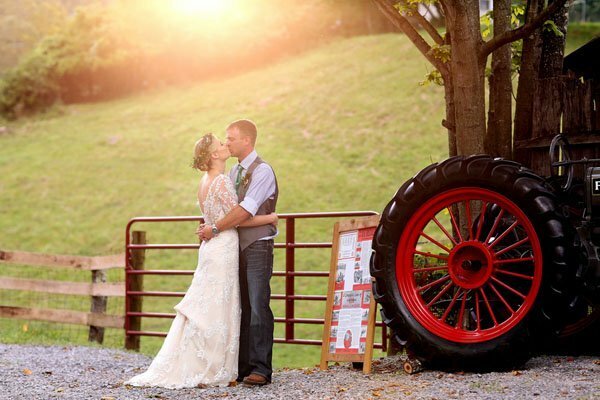 So whether you and your groom are proud cowboys or you just love the country way of life, try incorporating one or a handful of these country wedding ideas for the perfect down-home celebration your guests will love. 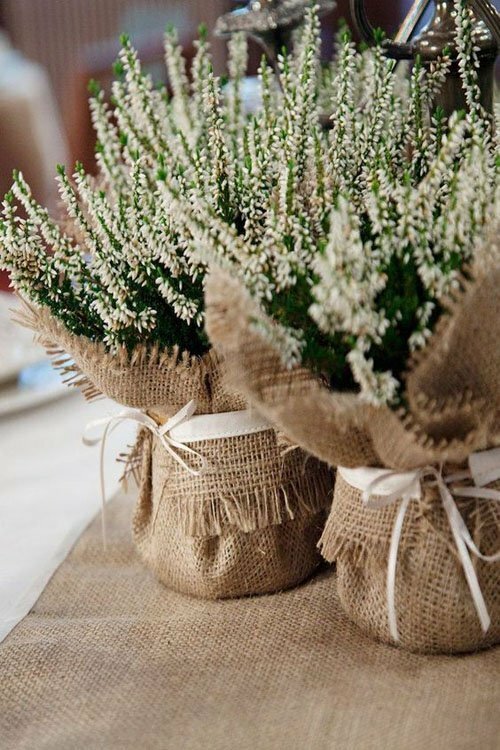 Gingham, burlap, and lace touches at a country wedding can go a long way. A burlap table runner on your head table can add a country feel, and lace-wrapped bouquets will bring the country to your ceremony. Just be sure to not go overboard with one particular fabric…mix and match for a authentically rustic feel. 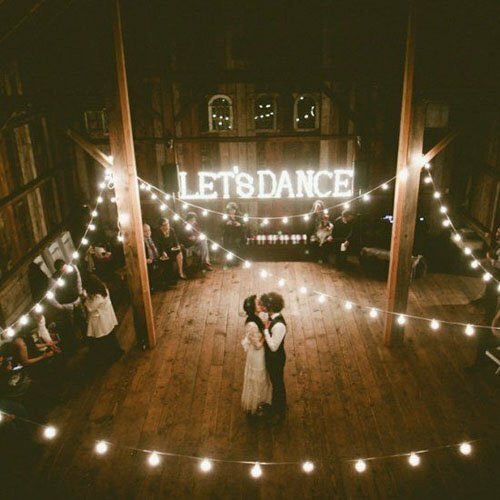 Wedding barns and farmhouses are a fun trend, and they make absolutely gorgeous settings for ceremonies, receptions or both! 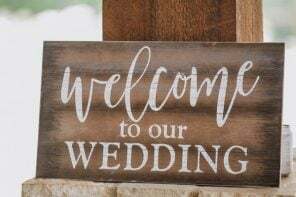 Before booking your country wedding venue just be sure to inquire about whether AC if available, or if you’ll have to bring in fans (if so, consider getting married in a cooler month). Also, you’ll want to see just how many additional rentals you’ll have to bring in, such as catering kitchens and even bathrooms. 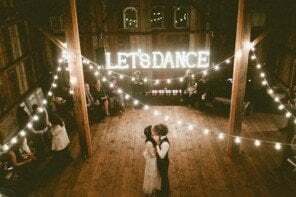 While wedding barns and farmhouses tend to be less expensive,the additional rental fees can really add up. At a country wedding, your flowers shouldn’t be matchy-matchy. 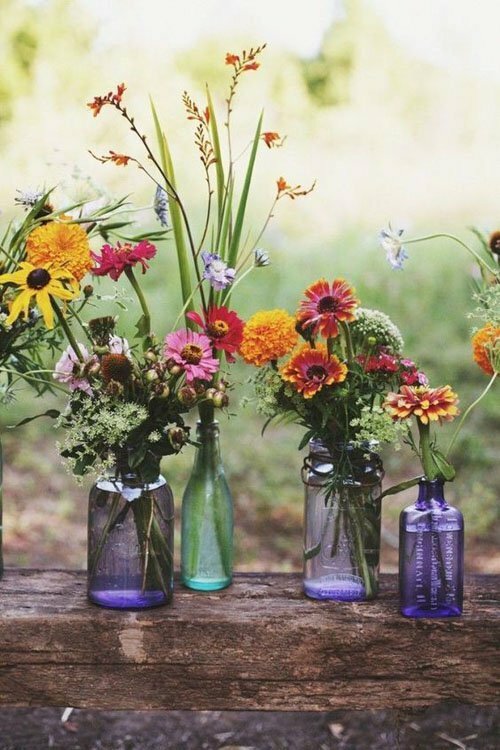 Create bouquets of colorful wildflowers for you and your bridesmaids, as well as your centerpieces. Particularly if you have a spring or summer wedding, the bright array of flowers will be such a fun touch! 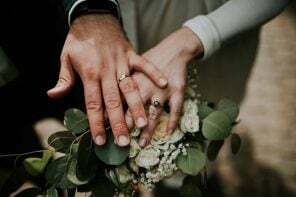 Plan ahead so you know which wedding flowers will be in season, and if you want to create your own bouquets, remember that Pinterest-able wedding bouquets that look like they were just thrown together definitely weren’t. 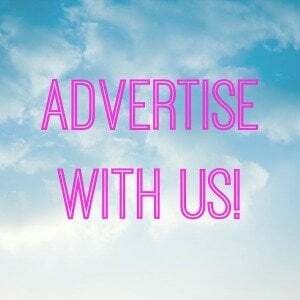 There’s no shame in hiring an expert, even for a country wedding! Play up the country theme in your clothing choices. A cowboy hat for the groom or cowboy boots for the bride can be cute touches. We also love pairing a plaid shirt with a tulle skirt for a casual yet chic look. If you want a more traditional shoe choice, consider using cowboy boots as décor instead, like as a vase for flowers on the dessert table. Let the bridesmaids choose their own dresses with some color guidance to give your ceremony a more laid-back, country feel. 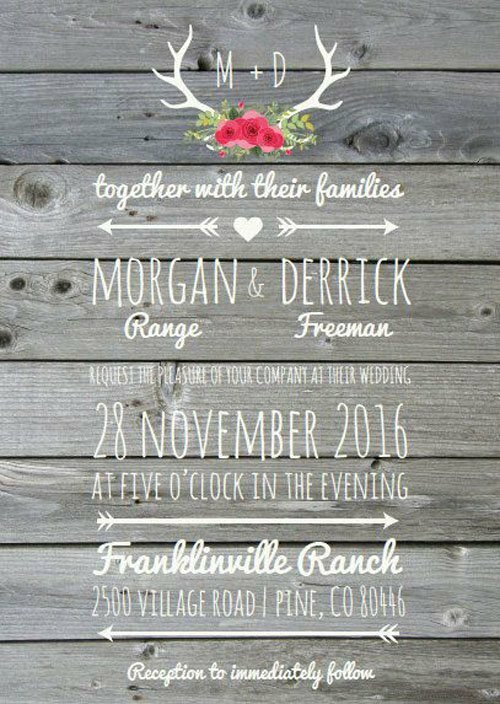 Forget about the super formal all-white wedding invitations for country weddings. Think more of a “let’s party” feel with bright colors, add add country fabrics like burlap, lace, and gingham from above! 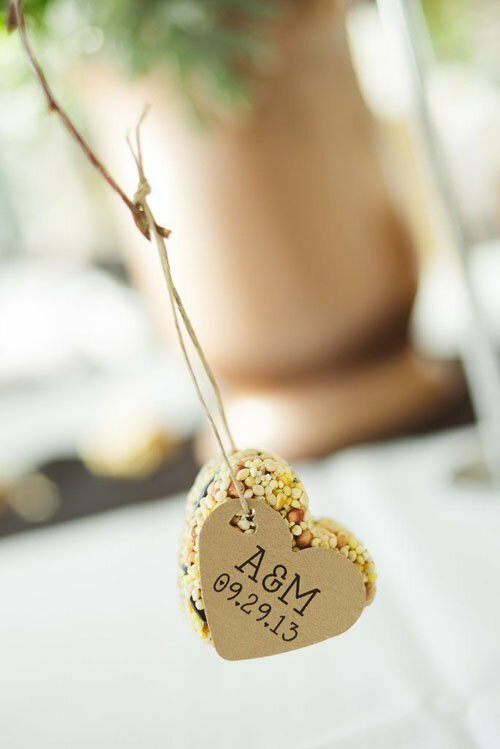 Wooden wedding decor such as cake toppers or flower vases will help bring the country feel. 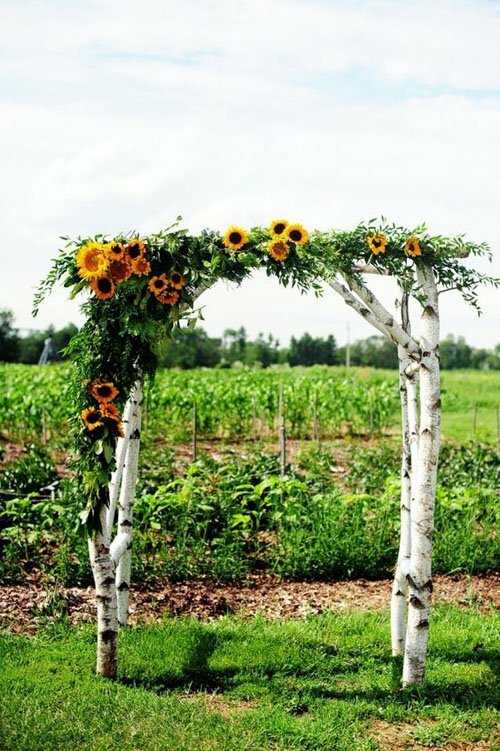 If you’re having an outdoor ceremony, considering incorporating a wedding arch with greenery or wildflowers. 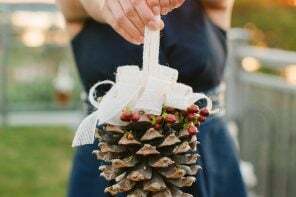 Homemade wedding favors, like mini honey or maple syrup jars, granola bars, or birdseed feeders are a tasteful (and tasty) way to incorporate the down-home feel of the country. Skip the rice-throwing and opt for cowbells instead! 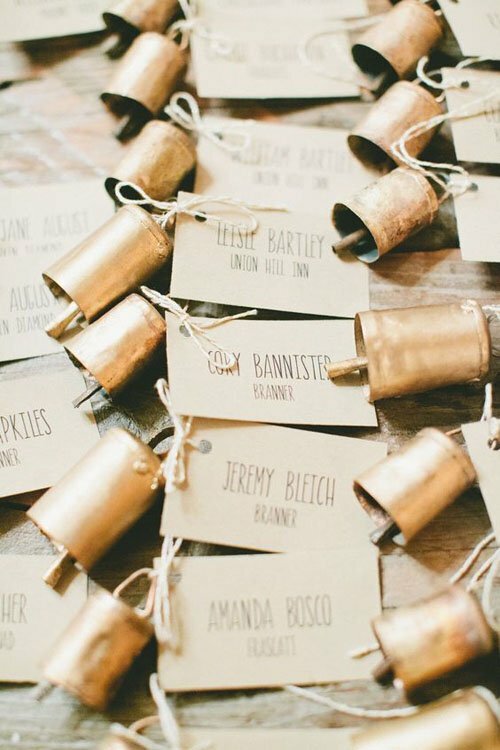 Hand them out as guests arrive and encourage them to ring ‘em loud when you and your groom descend down the aisle. If the sound will drive you nuts, consider tossing lavender instead. 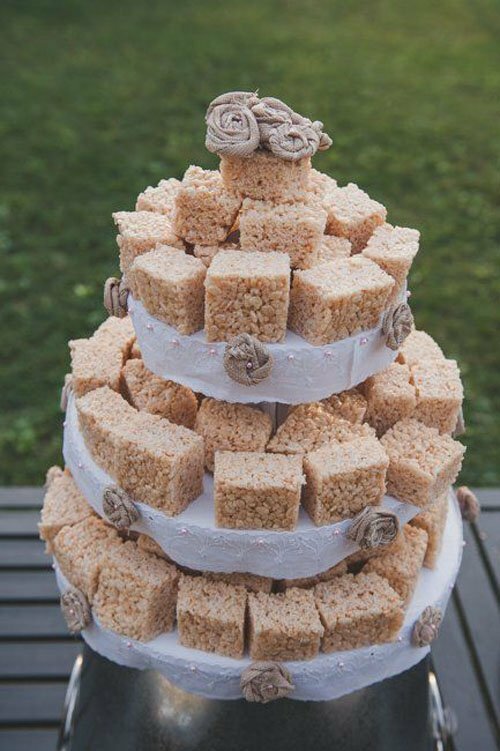 One of the best things about a country wedding is the food! Mac and cheese, fried chicken, biscuits and gravy, pound cake, pie…let’s face it: all of the best foods have a country feel to them. If you’re feeling particularly non-traditional, a pig roast can be a blast at a country wedding. Old-fashioned Coca-Cola bottles are also great for easy sippin’. 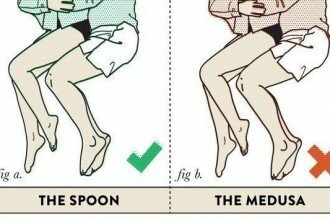 This one can be risky, depending on the animal, so make sure the one in question is comfortable around people and well-behaved. 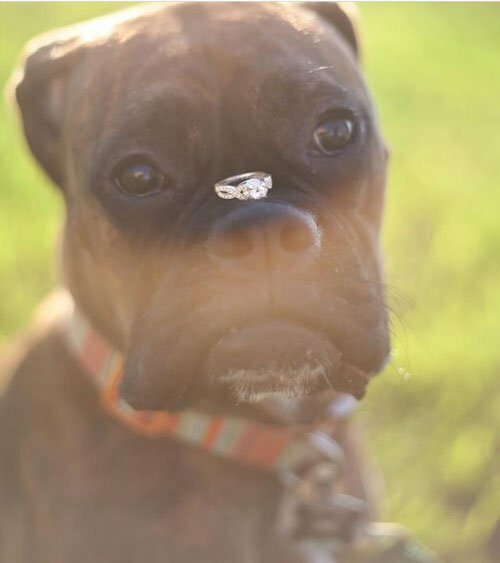 But dogs as ring bearers, or taking your wedding photos with your favorite horse, can be memorable ways to bring the country feel and show affection for an animal that’s part of your family. 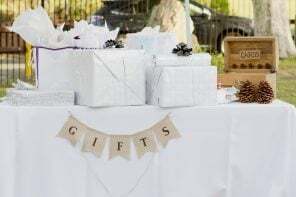 When planning your country wedding, keep in mind that any outdoor event may require extra amenities to make guests feel comfortable. 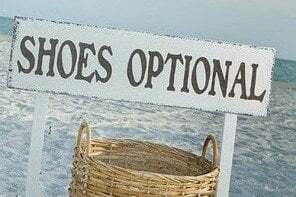 Advise guests what kind of shoes would be best to wear (heels in a field aren’t always awesome) and things like bug spray or Citronella candles are a must if you’re having guests outside for a long period of time (especially in the warmer months). 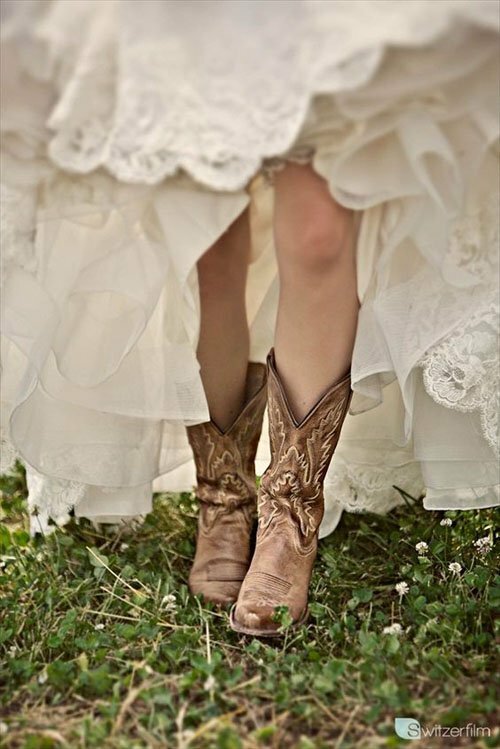 Once everything is in place you can relax and enjoy what is sure to be the best country wedding EVER. My best friend is getting married this spring and I’m helping her to plan to reception. 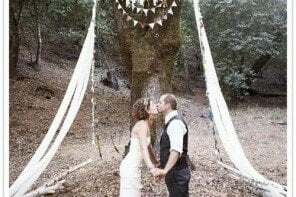 She and her husband are favoring a rustic theme so I’m looking for little things we can do to enhance that rustic feel. I love the idea of mixing and matching the flowers, it’s so bright and and perfect for a spring wedding!